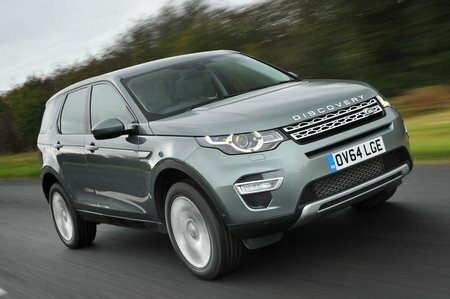 Used Land Rover Discovery Sport Review - 2014-present | What Car? What's the used Land Rover Discovery Sport 4x4 like? Time was, if you wanted a seven-seat SUV, you had to make do with something big, heavy and unwieldy. But that’s no longer the case, thanks to cars like the Land Rover Discovery Sport, which cram seating for seven into a body that’s more compact, making it easier to park – and easier on your wallet, too. ‘Cram’ is the operative word, though, because those rearmost seats aren’t as spacious as you’ll find in a larger SUV or even a similarly sized MPV; in the Discovery Sport, the third row is only really suitable for children. If space is a priority, you might be better off with the Skoda Kodiaq or Peugeot 5008, which offer more room all round. Don’t forget, too, that that extra row of seats is optional on the Discovery Sport, so you’ll need to look for one with it fitted; by contrast, it’s standard on the 5008. The boot’s a decent size, though, especially when the rearmost seats are folded down into the floor, while passengers in the front and middle rows, will find plenty of space. And there’s a true sense of quality to all the fixtures and fittings; especially pleasing, too, is the way all the major controls are clearly and logically laid out. The infotainment system is less of a success, mind you – it can be a bit of a fiddle to use. We’d recommend avoiding Discovery Sports fitted with larger wheels; around town, the car's ride is a bit jittery anyway, and with anything larger than 18in wheels the suspension picks up expansion joints and potholes even more noticeably. That said, larger bumps are dealt with well, and once you’re up to speed on a long journey, the ride smoothes out admirably, meaning you probably won’t need to go to the hassle of trying to find an example fitted with the optional adaptive suspension dampers. You feel the softness of the suspension when you tip the Discovery Sport into a corner, though; it has a propensity to lean over, so it never feels as crisp as some of its more firmly-sprung rivals. Throw in the fact that the most popular diesel engines – the 148bhp and 178bhp versions – are decidedly lethargic, and it’s clear that this isn’t a car for the sportier driver. Still, it isn’t all bad – the direct steering and surfeit of grip mean the Discovery Sport feels secure and connected to the road all the time, so as long as you’re not feeling racy, you should at least feel reassured. You can, of course, upgrade to one of the other engines on offer – there’s a 237bhp diesel and two petrols of 237bhp and 286bhp – but while all of these offer more than enough shove to keep you happy, they’re also thirsty. 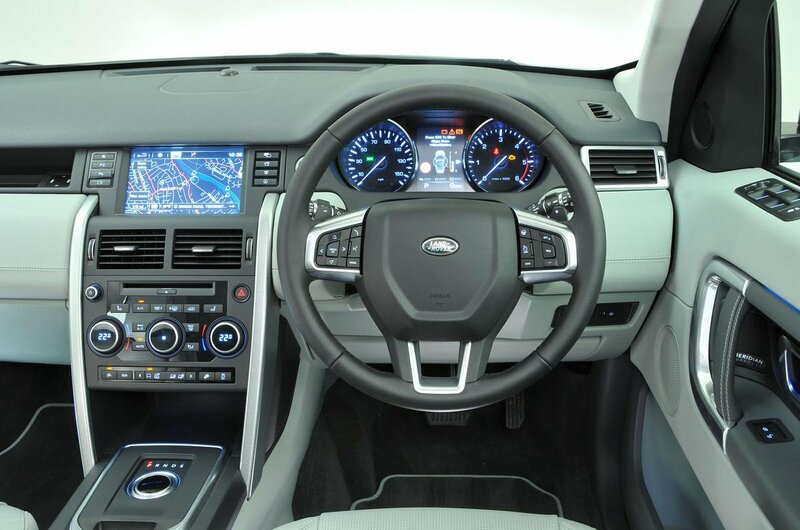 We’d go for the nine-speed automatic gearbox over the six-speed manual, too, as it suits the Discovery Sport’s character and will make the car easier to sell on.